Missouri may be considered a flyover state, but it has more than enough star attractions to warrant a special trip. 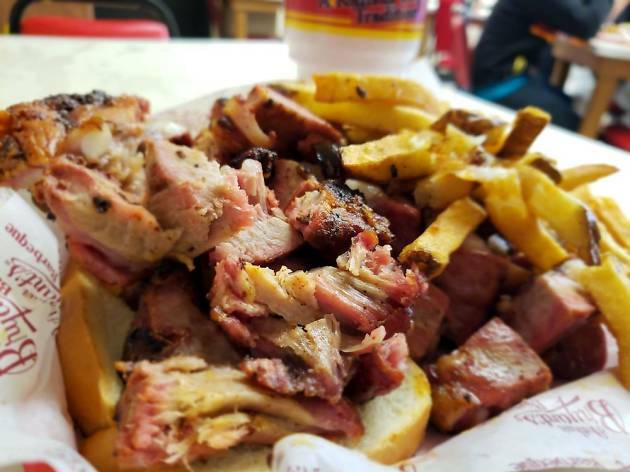 Here, pitmasters sling the best barbecue in the country; performers take the stage at some of the oldest and largest theaters; and monuments to WWI and the westward expansion cement the Show-Me State’s historical importance. To top it off, Midwestern hospitality makes visiting all the more pleasant. 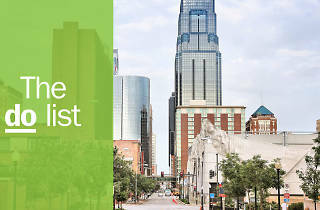 Read on for the 13 best things to do in Missouri. What is it? An iconic monument by the Mississippi River in downtown St Louis. Why go? You can’t visit St Louis without seeing the Arch. The massive riverfront landmark and national park recently had a $380 million makeover, adding an underground museum and renovating 91 acres of parkland. 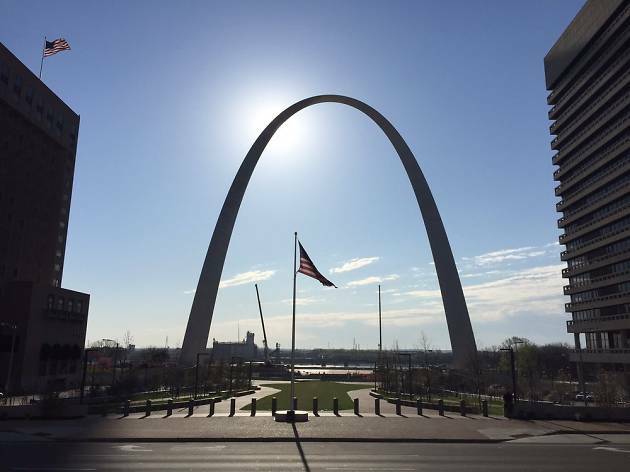 The 630-foot-tall stainless-steel curve is the tallest man-made monument in America, and it pays homage to the role St Louis played in the US’s westward expansion. 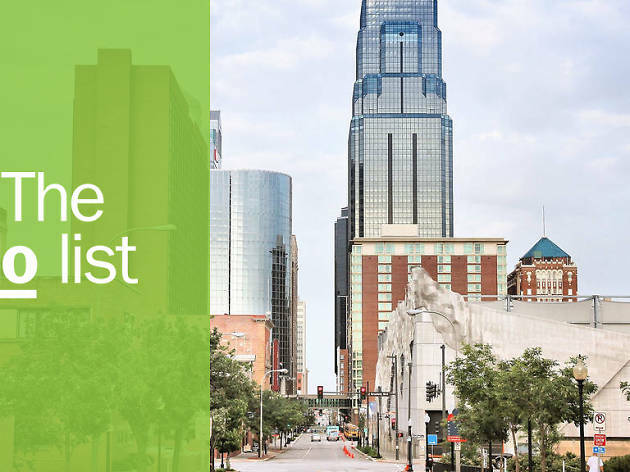 Take the tram to the viewing platform at the top before visiting the museum’s six new galleries that cover Thomas Jefferson, colonial St Louis, and the industrial revolution. What is it? Arguably the best barbecue joint in Kansas City. Why go? Although there’s always a long line to get into this 1920s institution, it’s worth it. The slow-smoked brisket is lightly blackened and the tender baby back ribs fall off the bone. For a KC rite of passage, order the burnt ends: caramelized brisket tips served over buttered toast. Harry Truman, Jimmy Carter, and Barack Obama have all stopped by. Photograph: Courtesy Yelp/J David H.
What is it? 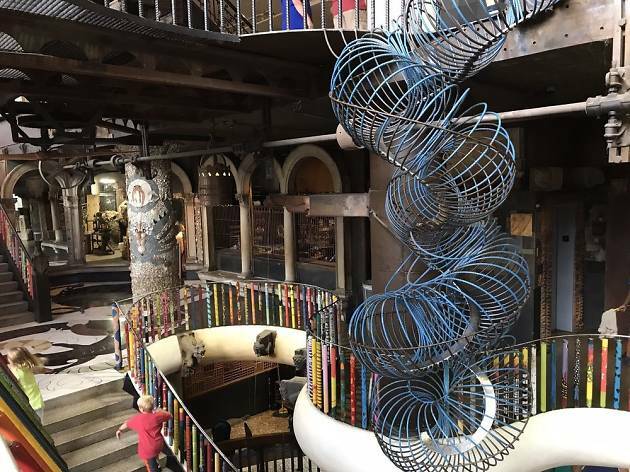 A quirky museum turned adults’ playground with four floors of mazes, slides, and tunnels in St Louis. Why go? Located in the former International Shoe Company warehouse, the 600,000-square-foot City Museum is an artsy funhouse of salvaged materials and crazy contraptions. Must-see exhibits include a steampunk metal maze, an abandoned airplane, a complex cave system, and a praying mantis slide on the roof. There’s also a skate park, ferris wheel, and circus ring with daily performances. What is it? The leading performing arts center in Kansas City. Why go? 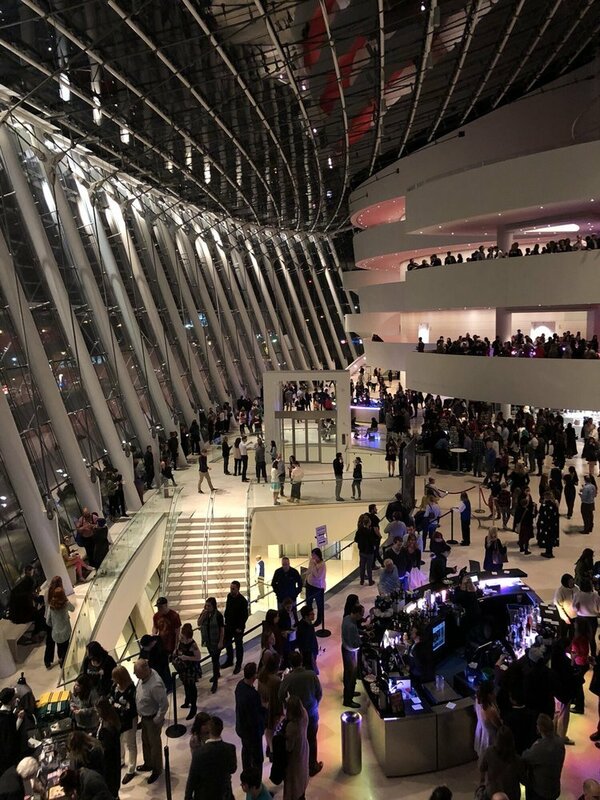 If you want to have a fancy night out on the town, the Kauffman Center for the Performing Arts is the place to go. 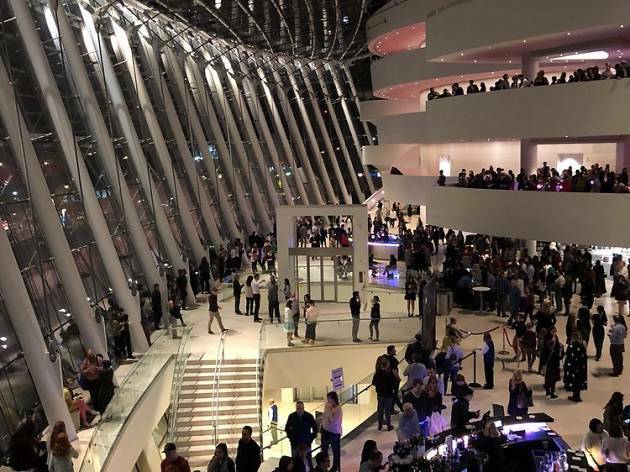 The Moshe Safdie-designed performance hall hosts world-class concerts and is home to the Kansas City Symphony, the Lyric Opera, as well as the Kansas City Ballet. What is it? A free behind-the-scenes tour of the iconic Budweiser beer brewery. Why go? This famous brewery, in the Soulard neighborhood of St Louis, has been part of the city’s landscape for more than 150 years. 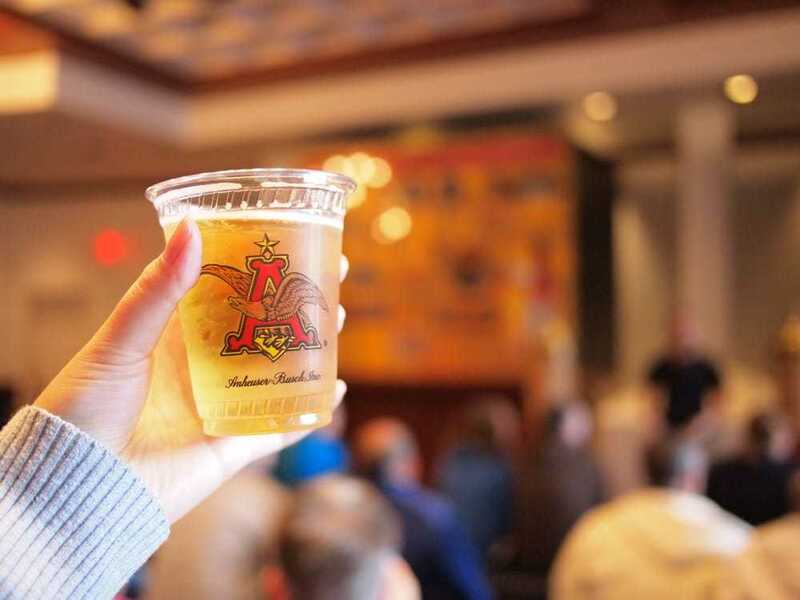 The 45-minute tour explores the history of beer-making in St Louis, visits the Budweiser clydesdales’ stables, and walks through the beechwood aging cellars. At the end of the tour, you’ll get two free tasting samples of AB brews. There’s also a beer school, beermaster tour, biergarten, and beer museum. What is it? A museum and memorial dedicated to World War I. Why go? 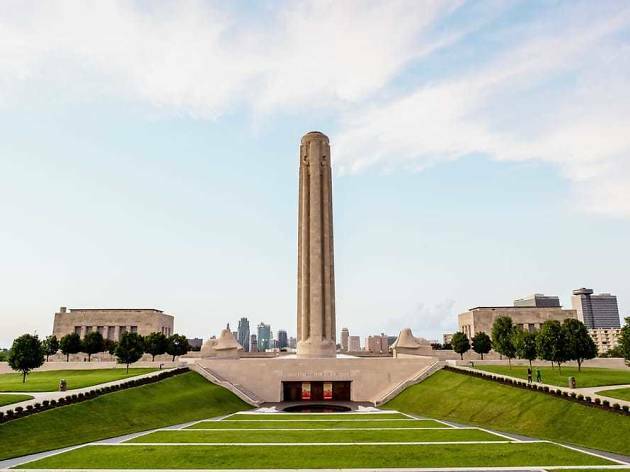 If there’s one structure that dominates the Kansas City skyline, it’s the National WWI Museum and Memorial. 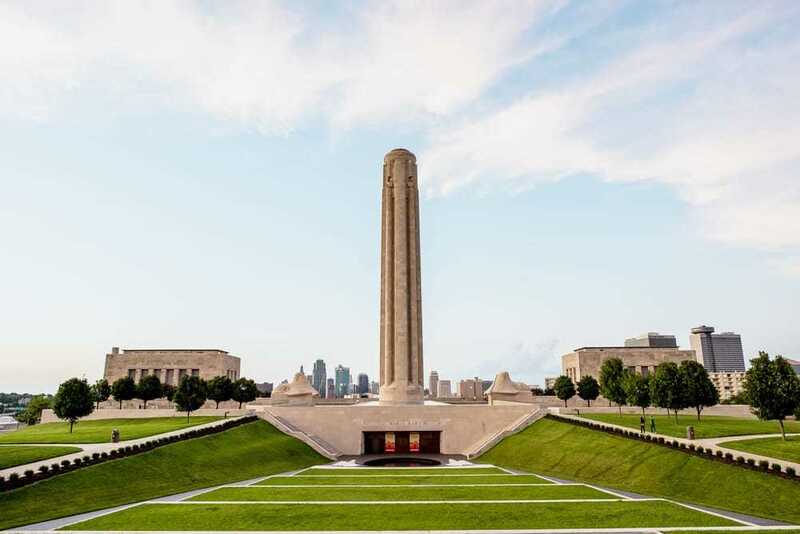 The cylindrical 217-foot memorial tower sits high above the city, and at night it’s designed to look like it’s topped with a flame, glittering with red and orange lights and steam. Below, a 32,000-square-foot facility features historic relics like propaganda posters, a 1918 Ford Model T ambulance, and flags. What is it? 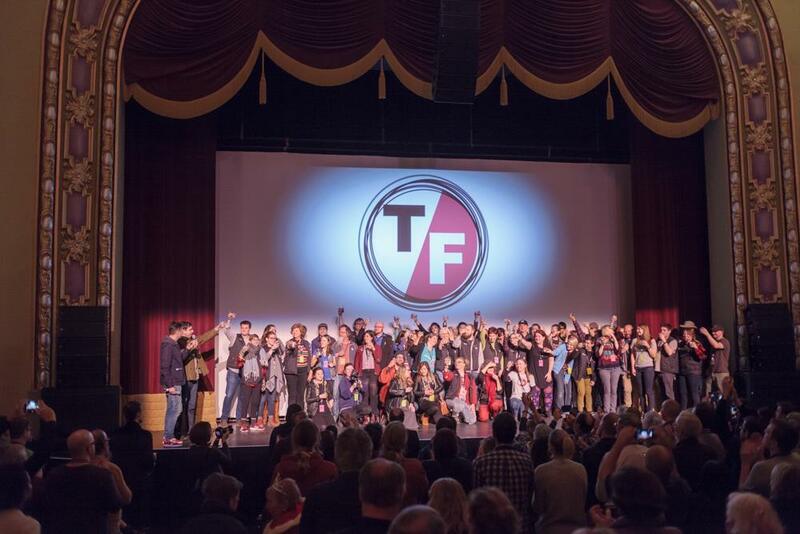 An annual four-day documentary film festival in the college town of Columbia. Why go? For 15 years, True/False has been one of the best-kept secrets for cinephiles. Movies are screened around Columbia: in the University of Missouri’s auditorium, in intimate arthouse theaters, Presbyterian churches, a music hall, and in a 1920s cinema. 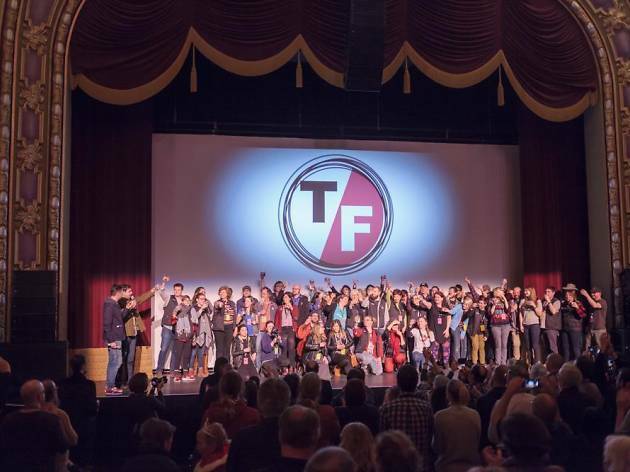 The quirky March event also includes a kickoff parade, local busker performances before each screening, and a live game show called Gimme Truth where filmmakers submit short flicks that the audience has to vote as true or false. What is it? America’s oldest and largest outdoor musical theater. Why go? The Municipal Opera (known as The Muny) is a 11,000-person amphitheatre in St Louis’ Forest Park. Every year, The Muny stages seven musicals starting in mid-June and ending in August. 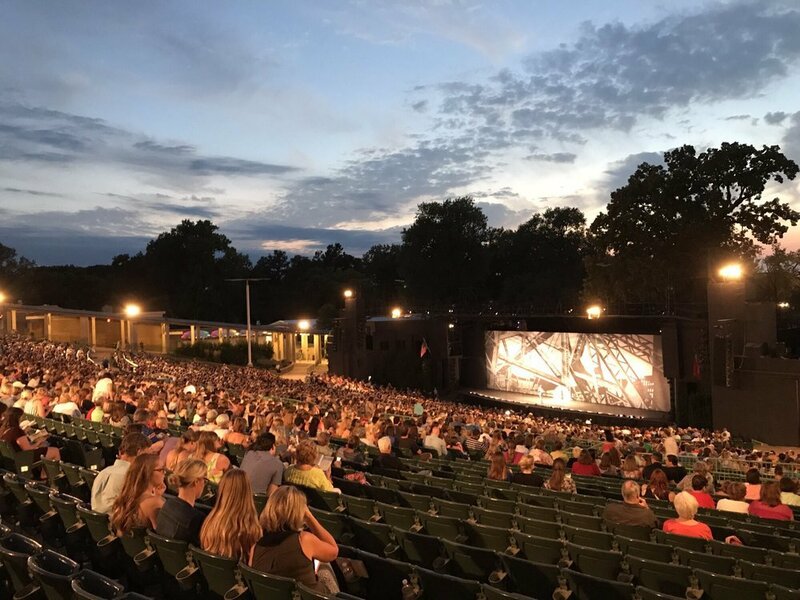 In 2018, The Muny will be celebrating its centennial, so expect to see a special season lineup of shows like Meet Me in St Louis, Singin’ in the Rain, Jersey Boys, Annie, and more. What is it? 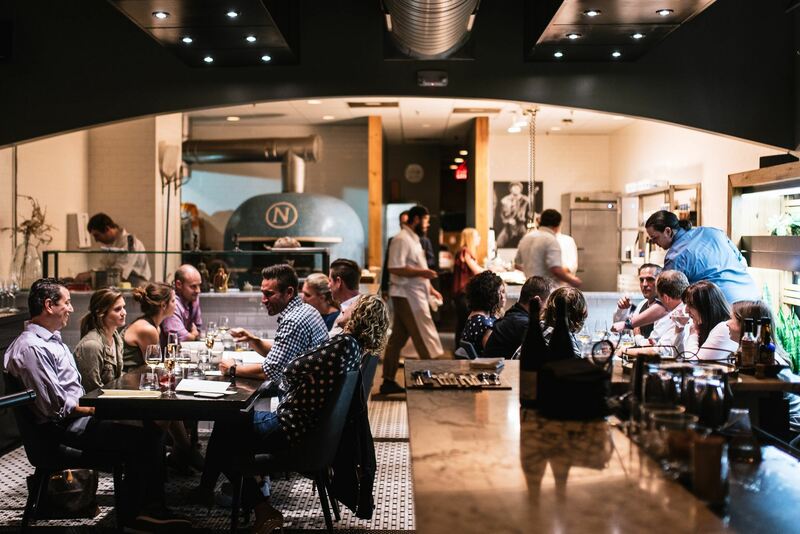 One of the hottest tables in St Louis – book the chef’s table. Why go? A speakeasy-style space from James Beard-nominated chef Mike Randolph, the mastermind behind other St Louis restaurants Half & Half and Pùblico. The speakeasy-style space has 16 seats and an open kitchen, which will be used for private parties, pop-up events, and guest chef dinners, such as the Flyover Series, where Midwest chefs can show off their culinary chops. Open only on weekends, these decadent 12 to 15-course meals run at $120 a pop. 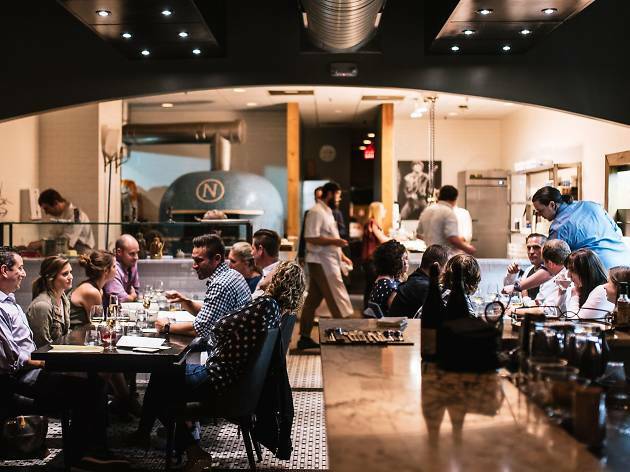 Tickets sell out far in advance, but walk-in spots are also available at the bar, which serves modern Italian dishes. What is it? 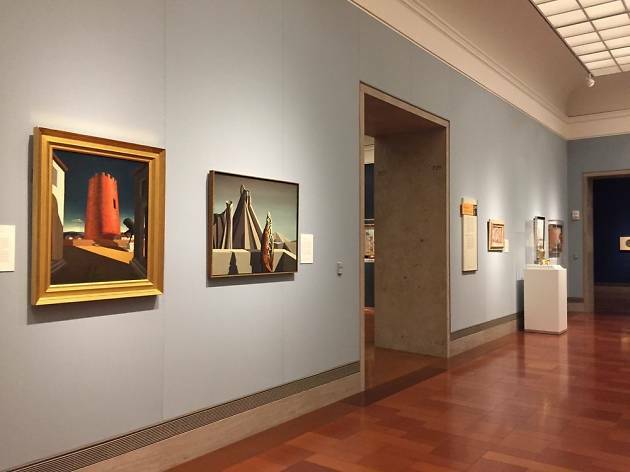 A museum in Kansas City with an impressive Asian art collection. Why go? The Nelson-Atkins Museum of Art is home to 35,000 works, including pieces by Kandinsky, de Kooning, Duchamp, and Delacroix. But the real highlight here is its massive Asian art collection, ranging from Chinese Tang dynasty sculpture to Buddhist amulets. 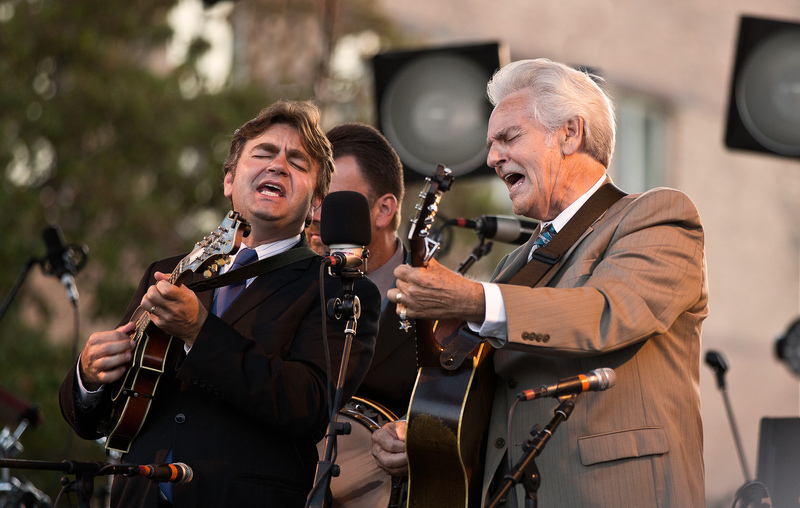 The museum also hosts free festivals, classes, and events such as Third Thursdays, a party of live music, food trucks, and art activities. What is it? 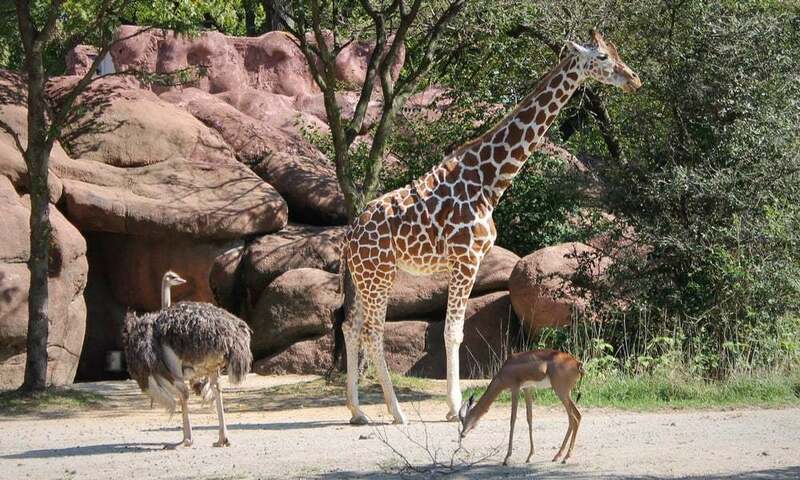 A 90-acre zoo in Forest Park that is home to more than 16,000 animals. Why go? 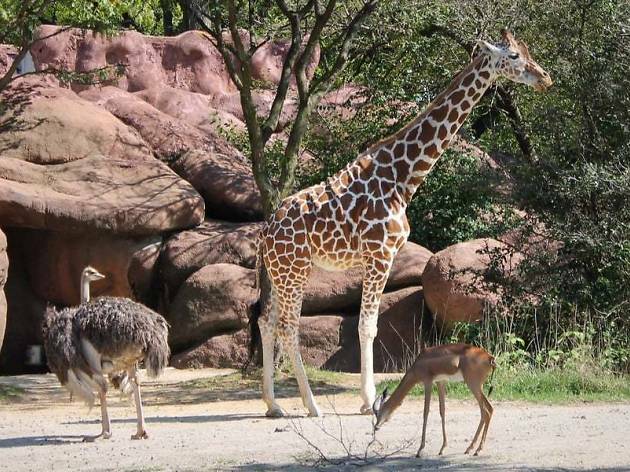 Get a peek at the red pandas, giraffes, and the 850-pound polar bear, which is housed in a $16 million, 40,000-square-foot habitat. The daily sea lion shows are also a favorite for families. Plus, entrance is free. What is it? An outdoor entertainment complex near Branson. Why go? 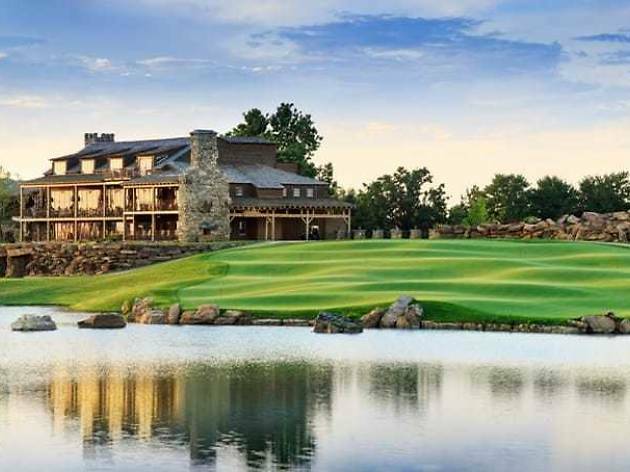 Perched on a bluff overlooking the Ozark Mountains and Table Rock Lake, Top of the Rock features a cave and nature trail, a golf course, a natural history museum, four restaurants, a clifftop wedding chapel, and a Civil War-era cabin. It’s considered one of the best entertainment spots in the southern tip of the state. What is it? An indie music festival in Columbia. Why go? 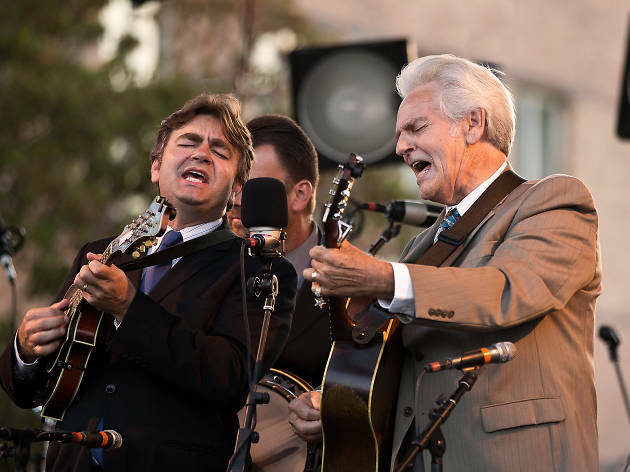 Every September, Stephens Lake Park in Columbia is transformed into a three-day music festival that attracts more than 30 artists across the folk, bluegrass, country, rock, and soul genres. Past lineups include The Black Crowes, Fitz and the Tantrums, The Avett Brothers, Leon Bridges, and Band of Horses. The festival also has hammock groves and local food stands.